He has 27 years wide-ranging experience as Civil Service in Uttar Pradesh. He has served as SDM and ADM in various districts of Uttar Pradesh. He has good knowledge of land laws and finance matters. Apart from administrative work & maintenance of law and order, he has good experience of monitoring and reviewing of various schemes of the Govt./Semi Govt. Departments. 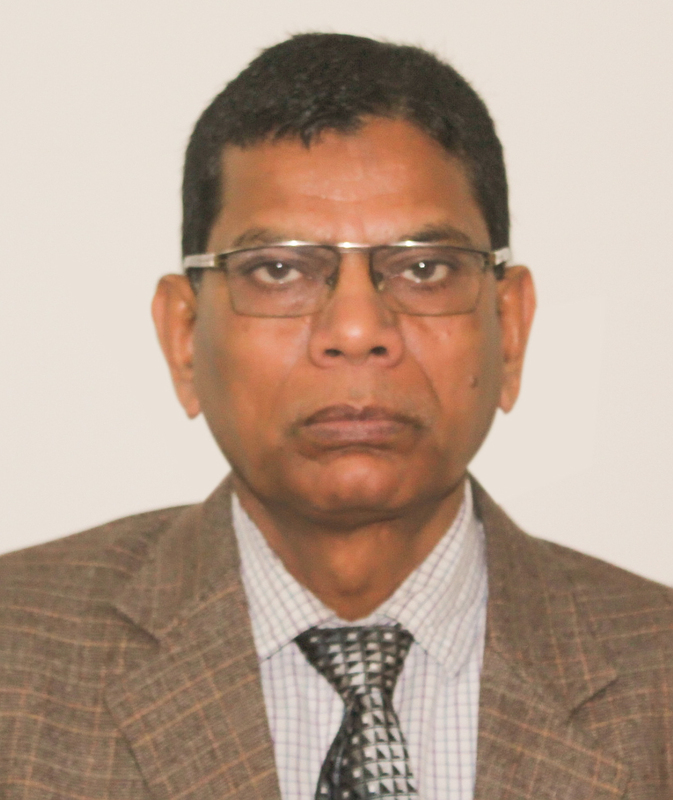 After retirement, He has also worked almost for one and half year as OSD Land, Greater Noida Industrial Development Authority, an undertaking of UP Government.